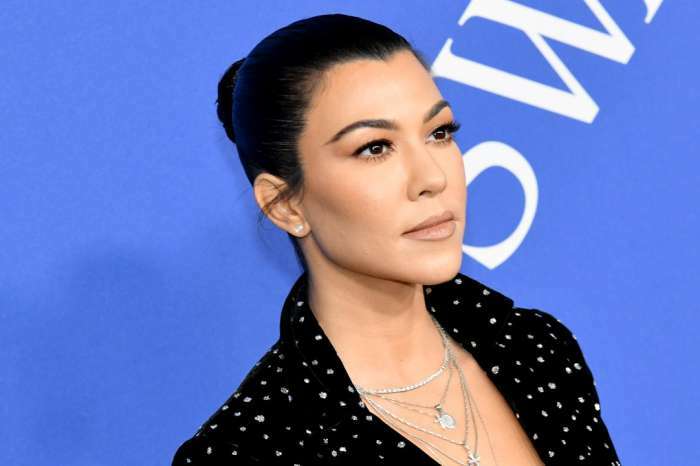 Keeping Up with the Kardashians momager Kris Jenner likes to keep up with the trends, not only because she’s in the spotlight as a reality TV star but also because her own daughters are trendsetters! That being said, it would be pretty difficult for her to miss some of the things that are in. Following her 37-year-old daughter Kim Kardashian’s example, the Jenner decided to go through a major makeover that took us all by surprise! It looks like Kris Jenner is now platinum blonde and she doesn’t look half bad! In fact, we would say she rocks it! Kim took to social media today to share with her many followers her mom’s brand new look. ‘Caption this. Mine is SWF [Single White Female],’ Kim wrote alongside the hot pic. Check out how good Kris Jenner looks with blonde hair! 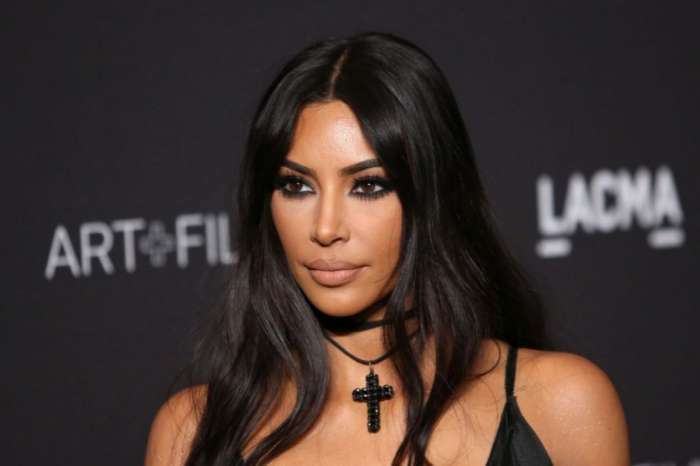 Despite the fact that Kim Kardashian was the first one in the family to go all out and choose to rock some platinum blonde hair, her sisters Kourtney, as well as Kylie, have also experimented with the look since then and it looked very flattering. Considering most of the Kardashian women played around with the light hue, who do you think wore it better?